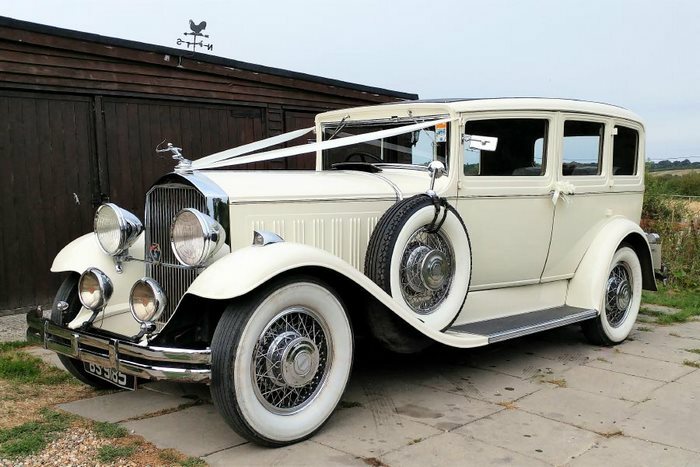 This Pierce was commissioned by the Royal Netherlands Government for official use of the governor general of the Dutch East Indies and is the only one of her specification. Documented by the Pierce-Arrow Museum: Whilst in the East Indies, in 1936 this car was hidden behind a false wall (in anticipation of a Japanese invasion) and remained undiscovered until 1966. 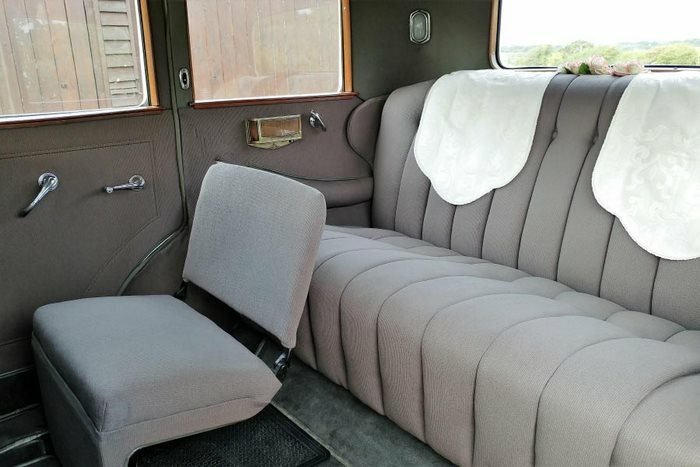 An impressive six passenger limousine finished in Old English White, retaining her original Bedford cord interior and complete with chromium-plated wire wheels she is a remarkable sister to our 1930 model.